This is a big one! 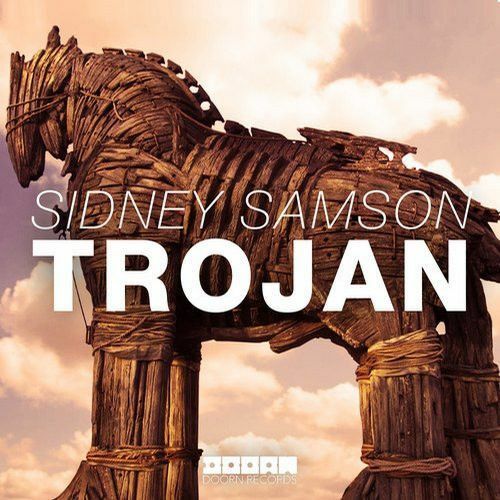 Sidney Samson drops Trojan on DOORN Records. A properly huge Electro effort of colossal proportions! It lures you in with a great theme and then totally slaps you in the face with the MASSIVE riff!